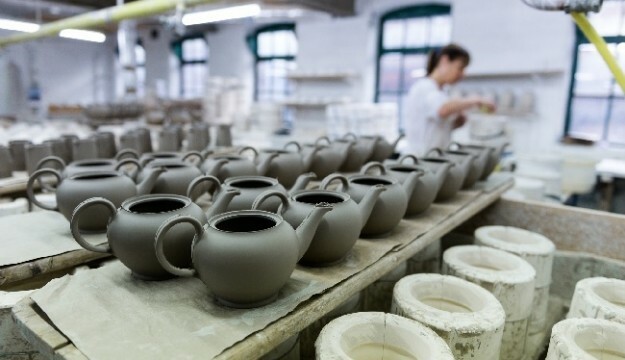 Middleport was built in the 19th century as a model pottery. 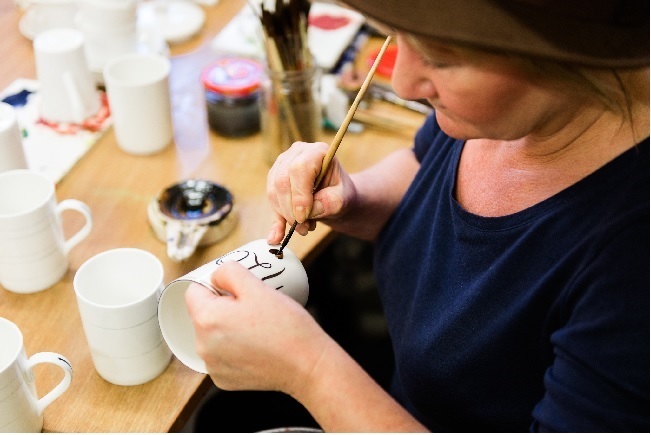 Visitors today can enjoy the original features of the buildings including an enormous bottle kiln and enjoy a personalised tour of the home of world famous Burleigh ceramic ware. Groups looking to buy the perfect Christmas present are spoiled for choice with a wide range of traditional and modern gifts available as part of the Middleport festive shopping experience.